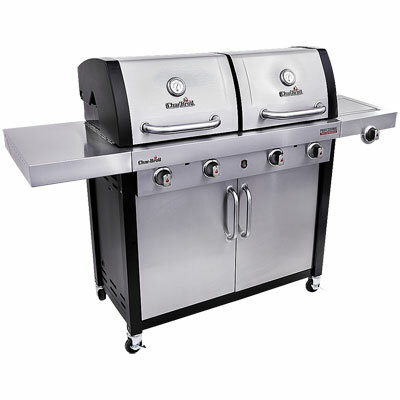 Char-Broil Barbeques are America's Number one brand for Gas Barbeques. 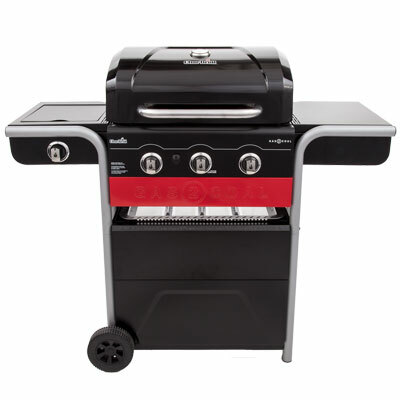 Char-Broil offer innovative Barbecues with their patented TRU-INRARED cooking system which sets them apart from the all other BBQs. 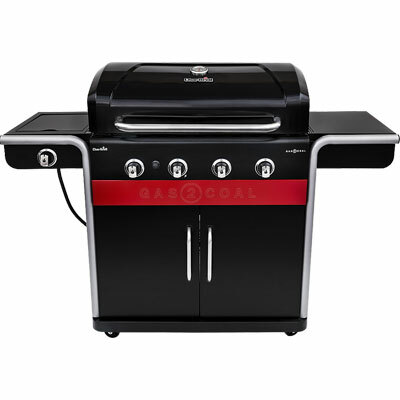 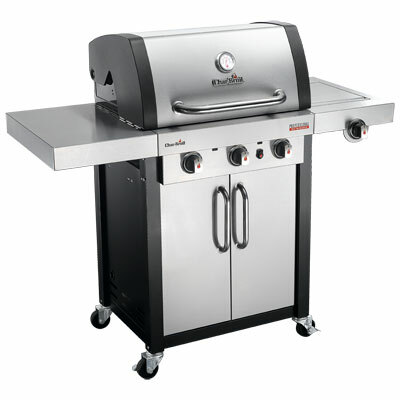 The entry Level range of char-broil BBQs start with the Convective 2,3 & 4 burner Gas barbeques. 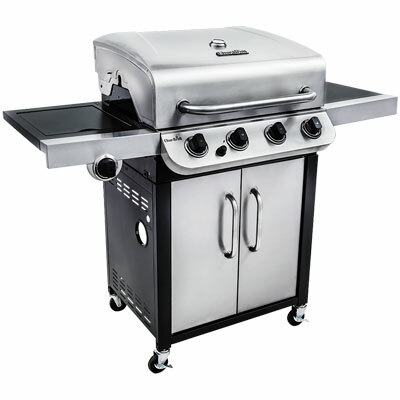 Step up a level to the Performance 2,3 & 4 burner Gas Barbecues. 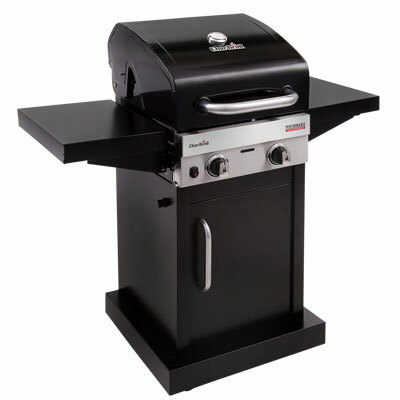 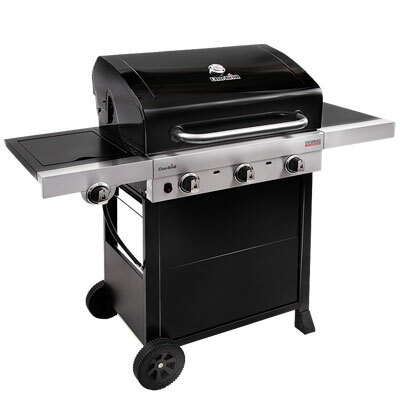 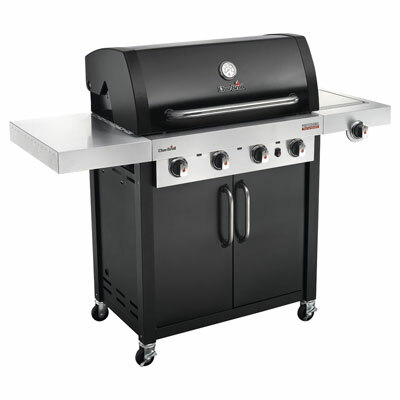 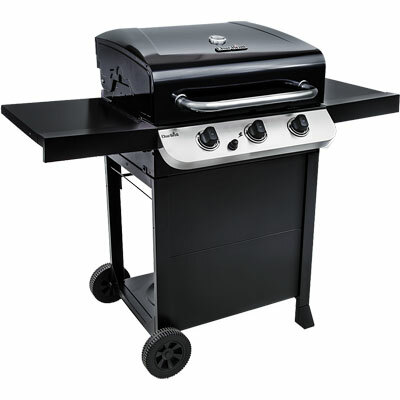 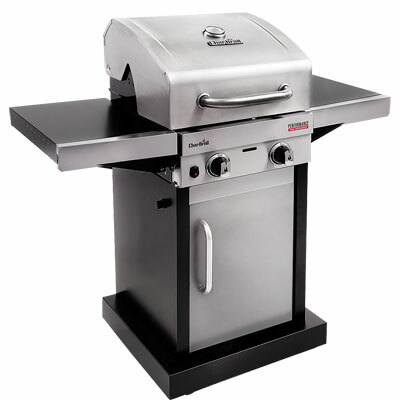 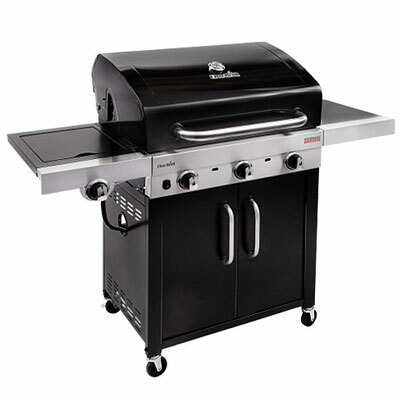 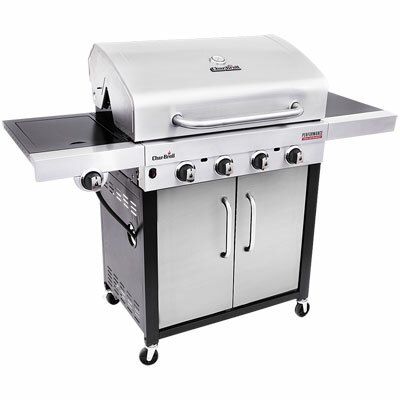 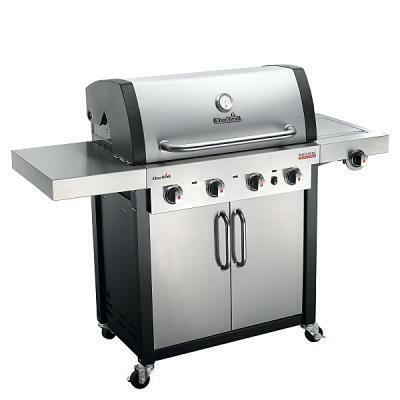 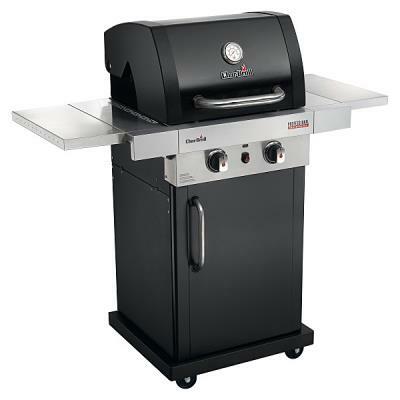 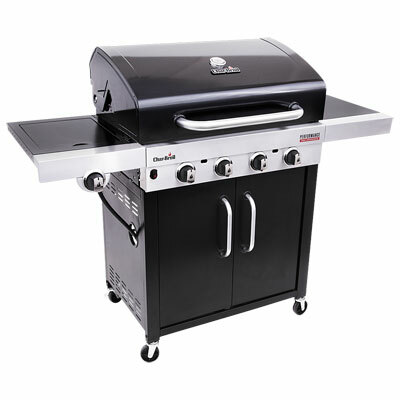 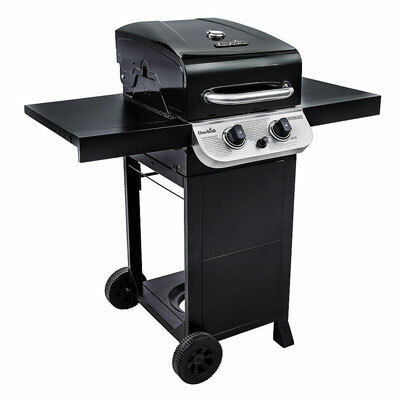 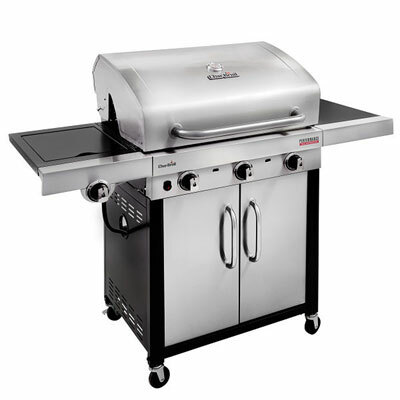 Char-Broils Top of the line BBQs are in their Professional and Professional ranges. 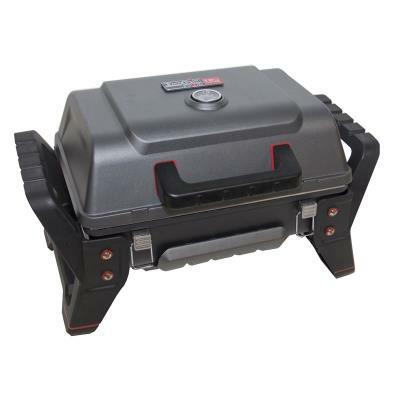 If portability is what you are looking for check out the Grill2Go portable gas BBQ. 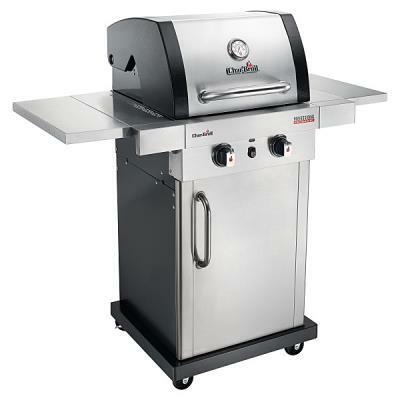 Want something Different and easy how about the Char-Broil Big Easy smoker, roaster, BBQ and Turkey fryer.